SAN DIEGO, Calif. (CBS 8) - The News 8 CrimeFighters are helping authorities in a countywide manhunt for a paroled gang member believed to be hanging out near the coast. 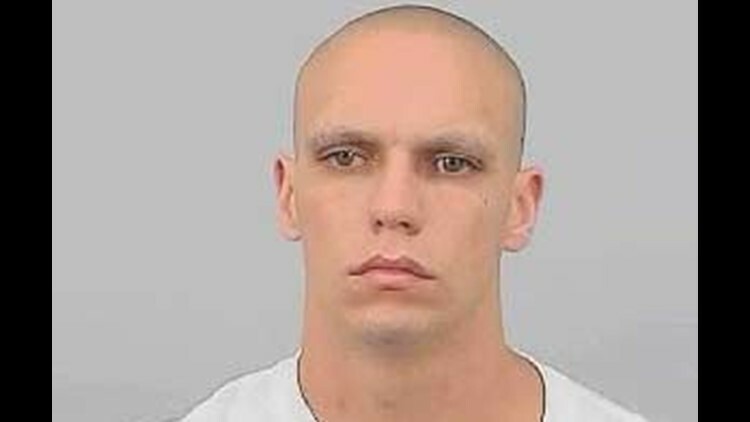 Christopher Trevisan, 25, is wanted by state parole agents for violating the terms of his release. 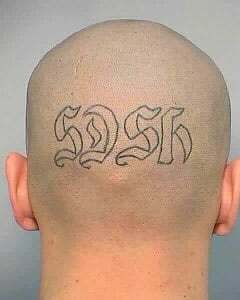 Trevisan is a member of a San Diego-based skinhead street gang. He has a history that includes burglary, auto theft, narcotics, violence and weapons. Trevisan is a white male, 5'11" and about 185 pounds. His head is shaved, but he has blond hair and green eyes. If you have any information, call the San Diego Crimestoppers at (888) 580-TIPS. If you see this fugitive, call police. Do not approach him. Crimestoppers is offering a reward for information that leads to an arrest. You don't have to give your name to be eligible for reward money.